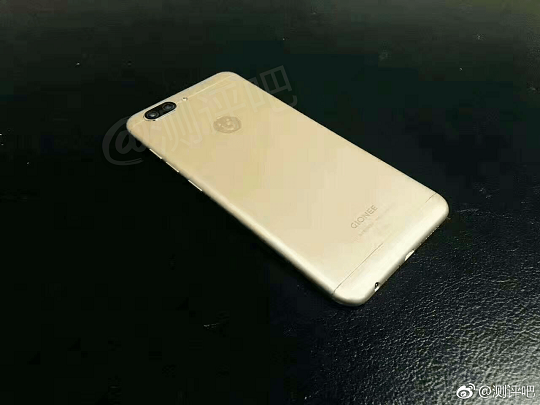 Gionee's upcoming S10 mid-range smartphone has once again surfaced online ahead of its official launch, and this time the leak shows live images of the device with all four cameras on both the front and back. The S10 is expected to sport a dual camera setup on both the front and back of the device. As revealed on the previous TENAA listing, there's a huge possibility that Gionee's latest mid-ranger will feature a 13MP + 13MP camera combination on the back. At this point, however, only a 16MP selfie camera was revealed. Aside from the four cameras, the latest leak also revealed the USB Type-C port on the S10. There will also be a 3.5mm audio jack at the bottom where the speaker and mic are located. Three buttons are placed on the right side of the phone, which most likely will be the volume rocker and power button. Although quite contradicting in the camera department, the GFXBench and TENAA listings already revealed some of the possible specs of the S10, which include a 5.5-inch Full HD display, MediaTek MT6755 Helio P10 chipset clocked at 2.0GHz, 4GB of RAM, 64GB of internal storage, and a large 3700mAh battery. The device might also run on Android 7.0 Nougat OS. 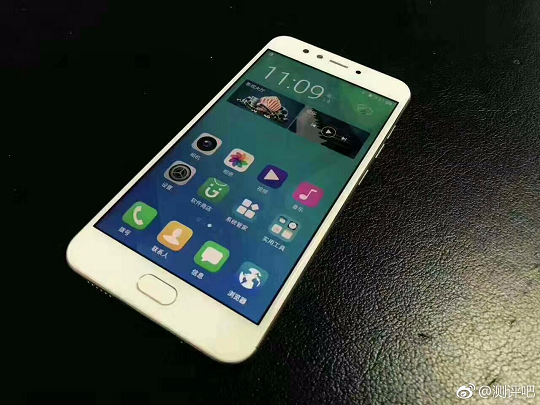 There's no official information yet when the Gionee S10 will be officially unveiled. We'll post an update once we get a word.